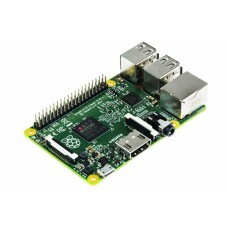 The Raspberry Pi 3 Model B+ is a credit card size computer with a staggering 1.4Ghz processing speed in a 64-bit quad core processor. It also has a 5Ghz wireless LAN, Bluetooth 4.2, and faster ethernet. The power can be from a micro USB or Power over Ethernet. 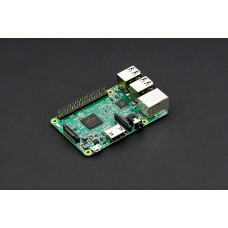 The Raspberry Pi 3 Model B+ maintains the same electronic footprint as both the Raspberry Pi 2 Model B and the Raspberry Pi 3 Model B. This SD MicroSD Memory Card 8 GB Class 10 SDHC is suitable for your Raspberry Pi 3 B+. This high-per.. 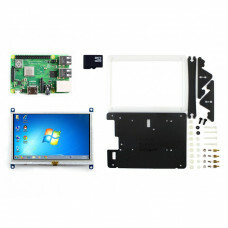 This development kit includes: the Raspberry Pi Zero WH (built-in WiFi, pre-soldered headers), and s.. The long-awaited Raspberry Pi 3 Model B is finally here! 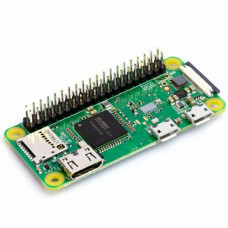 Can you believe it has been 4 years since t..
Three Port USB Hub with Ethernet for Raspberry Pi Zero. The perfect way to add USB ports and network.. 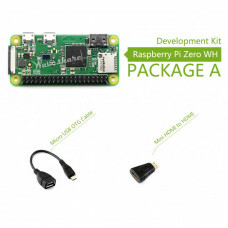 The Raspberry Pi Zero W / WH extends the Pi Zero family. 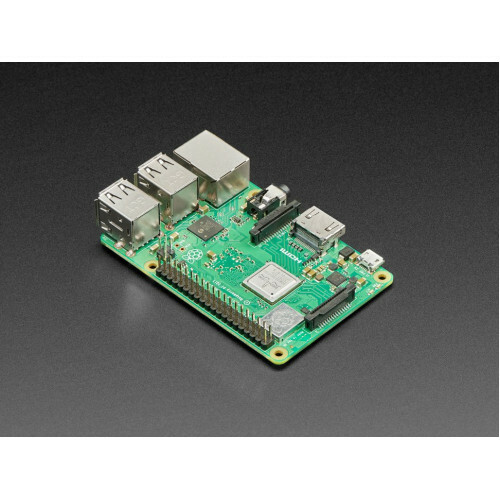 Launched at the end of February 2017, the..
Raspberry Pi 3 Model B+ is the improved version of Raspberry Pi 3 Model B, the key improvements incl..